I bought this single from the kind people of Vinyl Tap at the latest record fair in Utrecht. 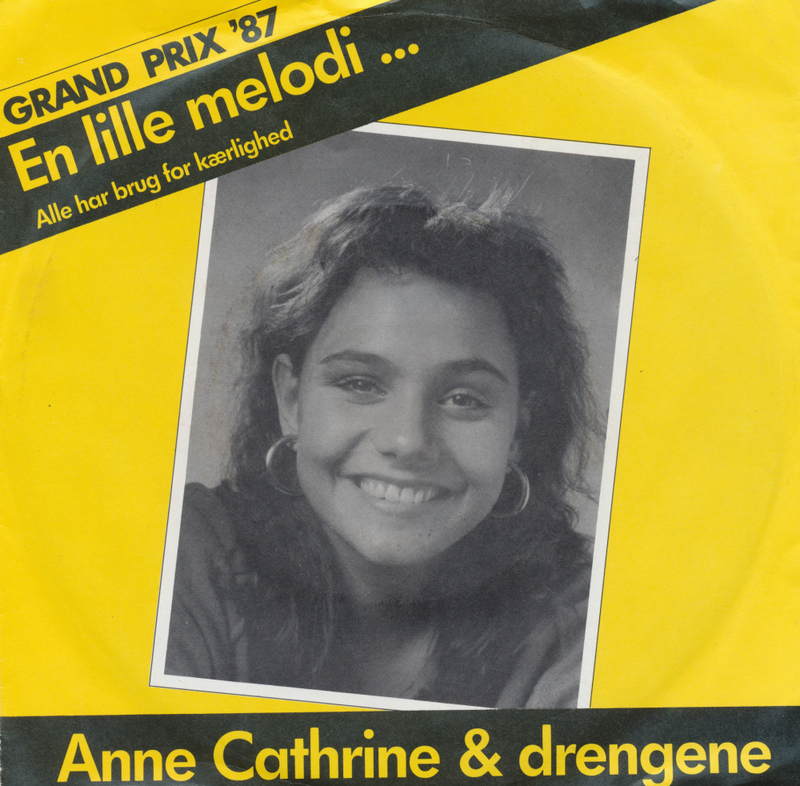 British dealers selling a Danish single. The world really has gone mad.